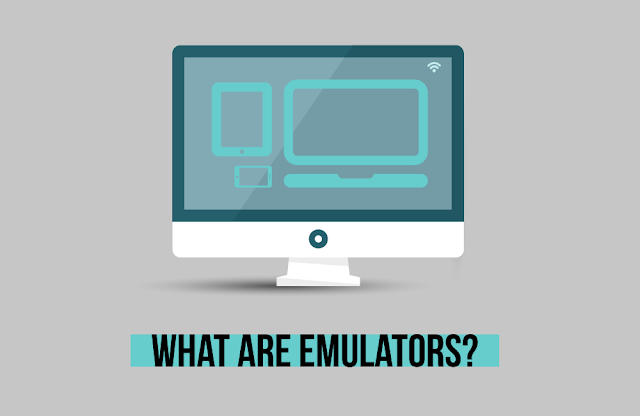 Emulators are those software or hardware or both which can imitate the behavior or function of one system (e.g. Android) in another system (e.g. Windows) in such a way that their behavior closely resembles the original system. Emulation is the ability of a computer program in an electronic device (e.g. PC, Xbox etc.) to imitate (or emulate) another program or device. An emulator cannot perform exactly as the real system but it may be very useful to some extent. 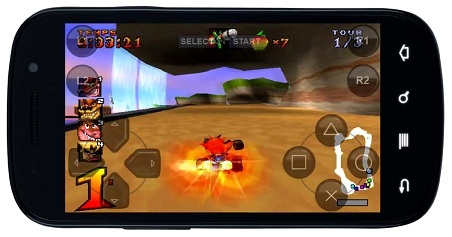 Also the behavior of an Emulator also depends on the hardware of the Host Computer (on which emulation takes place). If the hardware is inferior to that of the Guest Computer (of which emulation takes place) the programs related to the emulator may run slower. An emulator can run those programs of the Guest System on a Host System. Now-a-days different emulators are available. 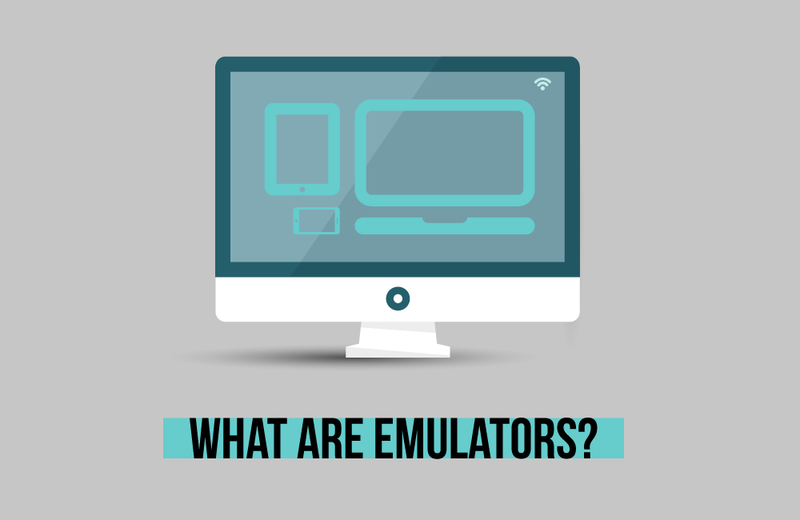 Emulators give options for the user to try different software running on other systems. Emulators are money efficient and save time. Emulators are very useful to the application developers of other platforms to test their applications on PC itself. Emulators are used as a piracy tool and let the user play console games without paying the developers and for the device. Runs slower on inferior hardware.